32 ounces to freedom! 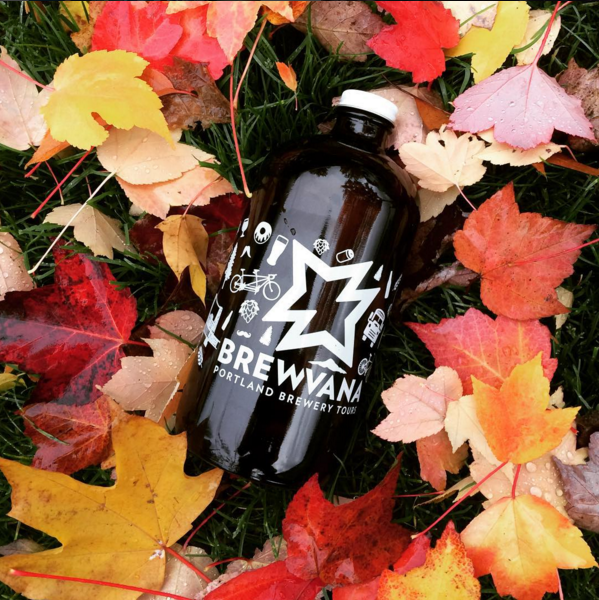 The BREWVANA growlette will be the perfect companion to haul fresh beer to your favorite places and holds enough to share with a loved one or new friend. Or keep that beer to yourself, we won't judge! If shipping internationally, additional rates will apply.